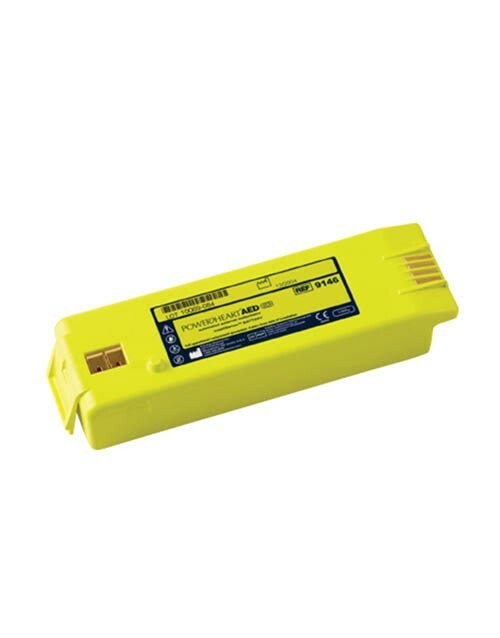 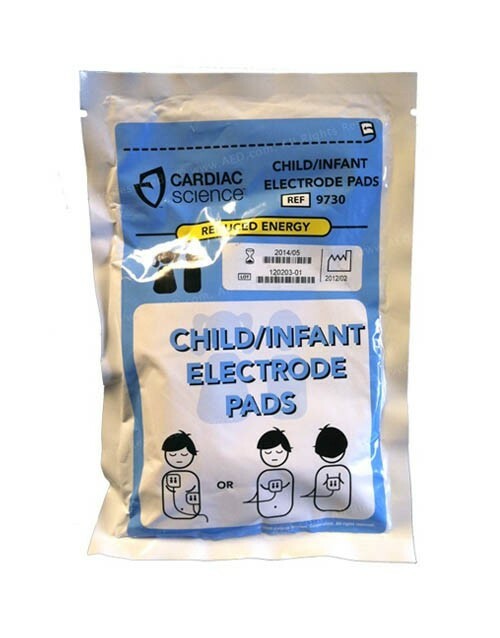 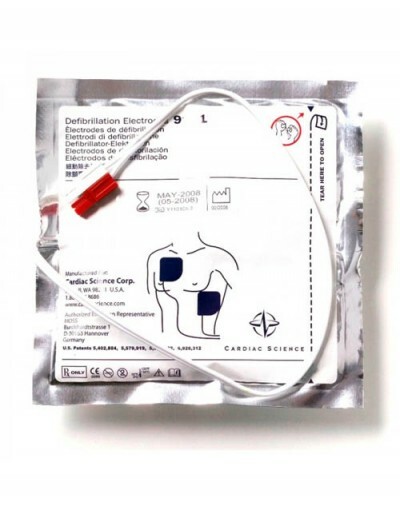 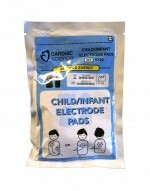 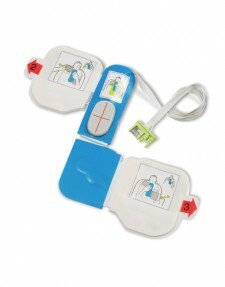 The Cardiac Science Pediatric Electrode Pads are used with Cardiac Science G3 AEDs only. 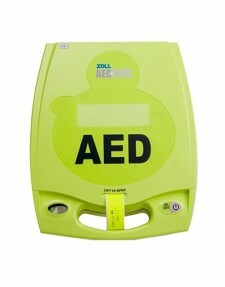 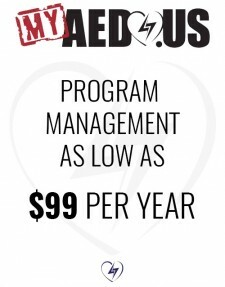 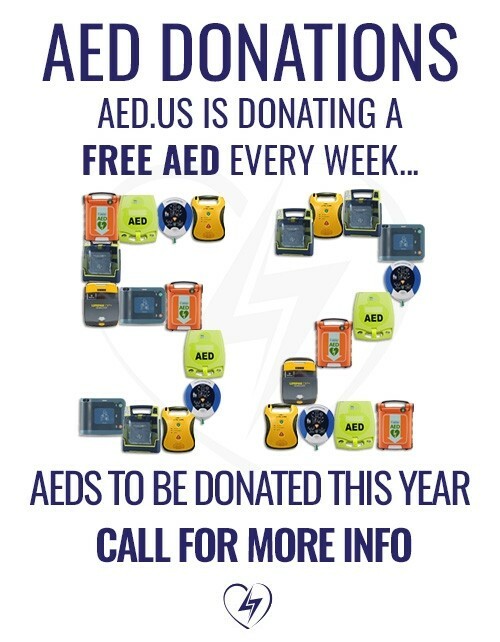 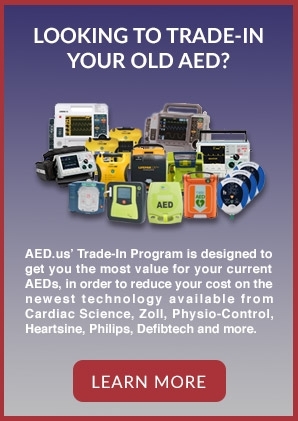 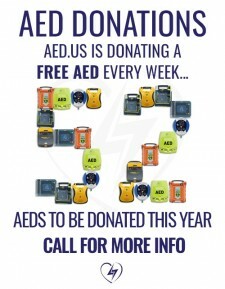 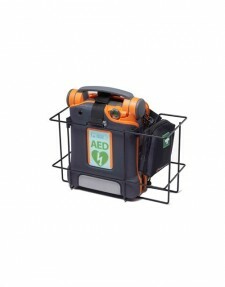 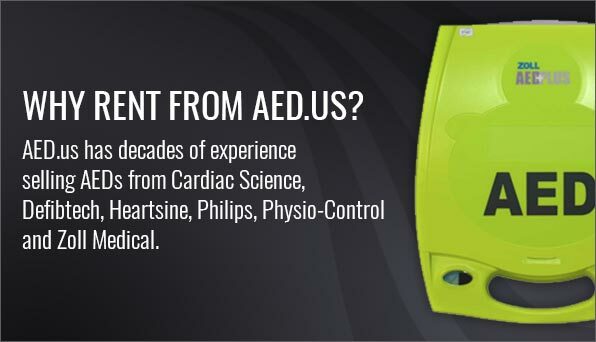 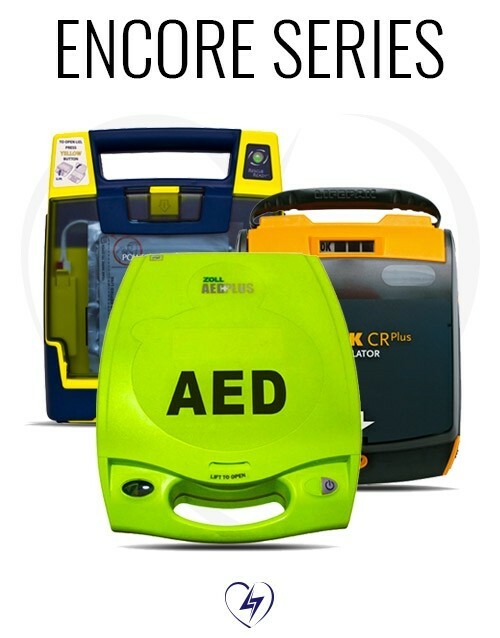 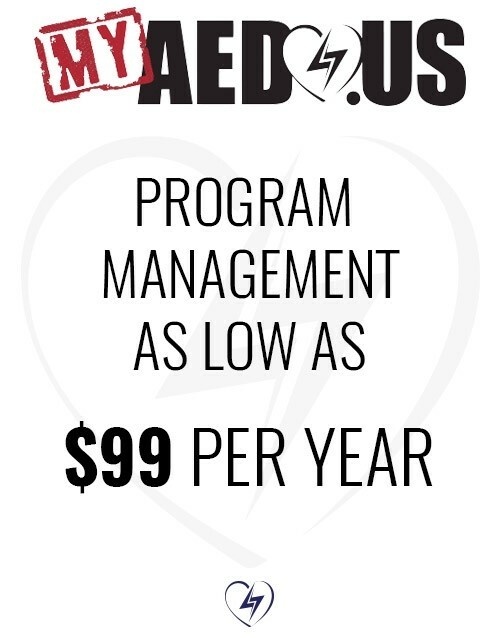 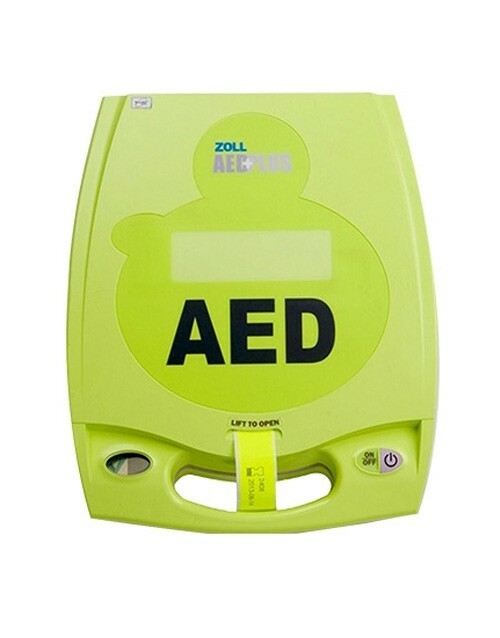 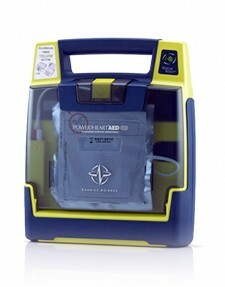 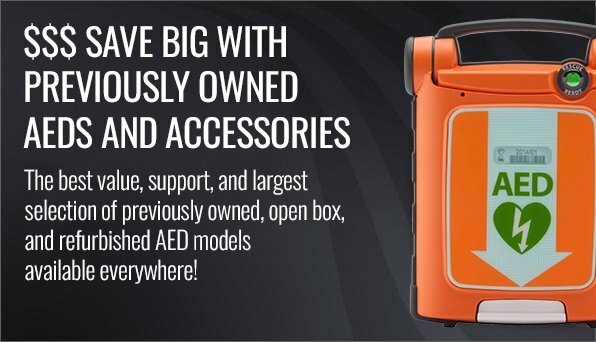 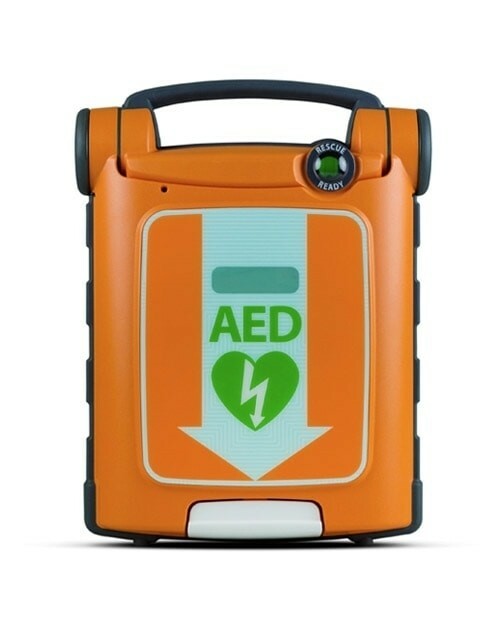 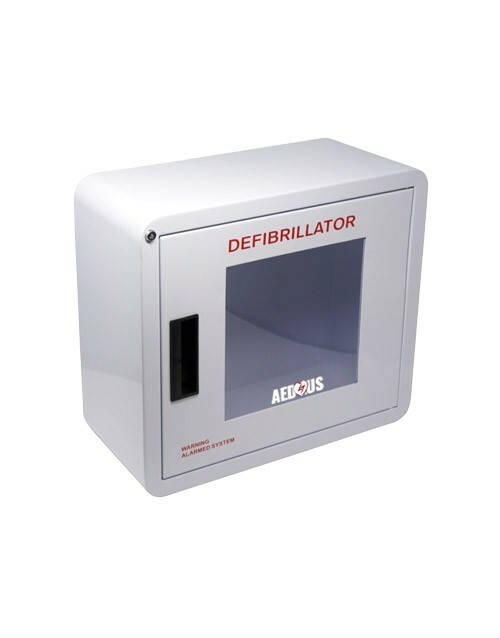 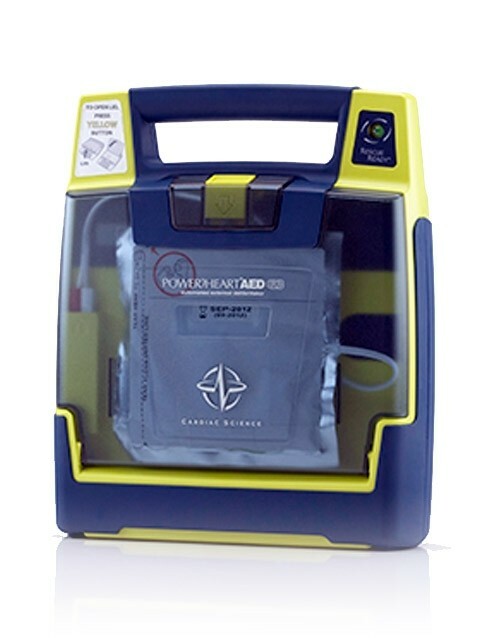 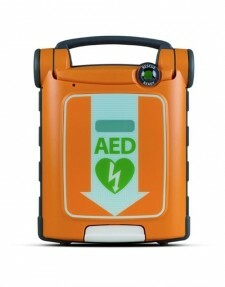 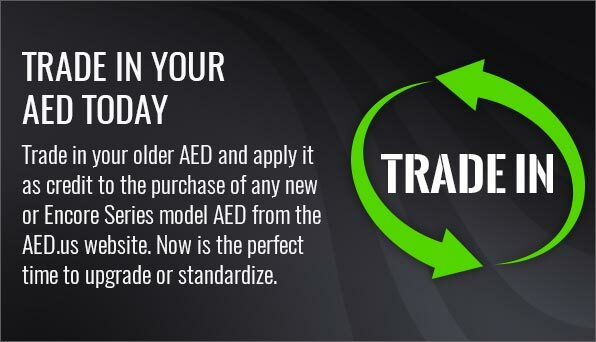 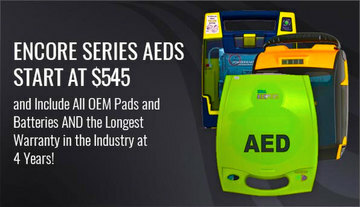 They deliver reduced-energy defibrillation to patients that are either under 8 years of age or weight less than 55 lbs. 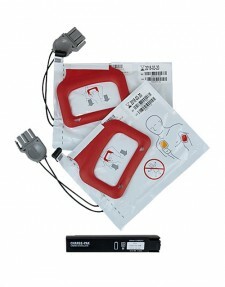 They may also be placed in either position on the child’s chest, including being placed on the chest and back.